Music is my Activism, Human is my Brand. 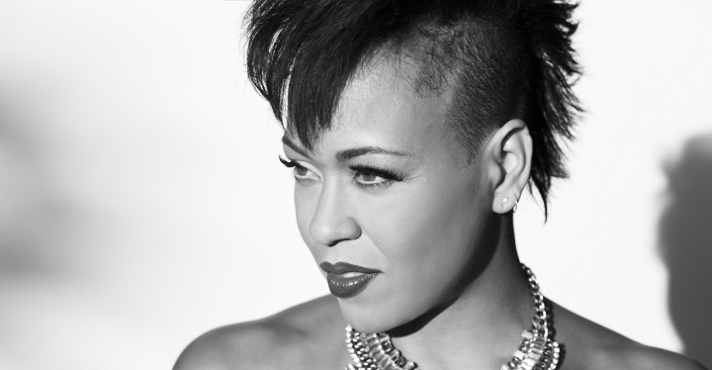 Maya Azucena, a multi-award winning recording artist and magnetically inspirational woman, is known for making music that uplifts the soul. Born & raised in Brooklyn, she travels the world empowering others through her songs. Featured as a coach, mentoring a teenager on MTV’s Made, Ms. Azucena also garnered a Grammy Certificate for contributing her 4-octave range and soul-stylings to a feature performance with Stephen Marley on his album “Mind Control,” which won Grammy for Best Reggae Album. 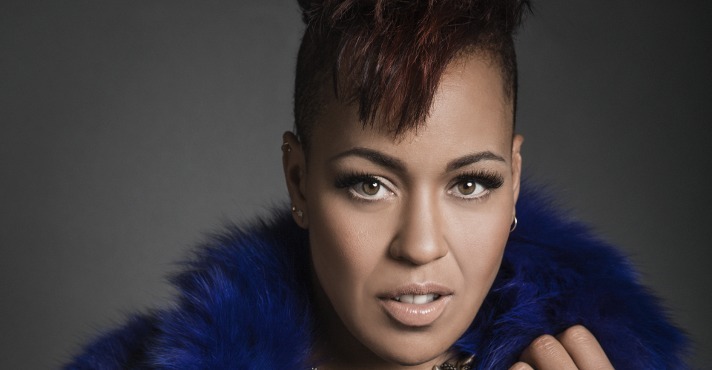 Maya’s collaborated extensively on stage and on recordings with such notable artists as Fitz and the Tantrums, Marcus Miller, DJ Spinna, DJ Logic, Cormega, Large Professor, Eminem, Mr. Cheeks, Joell Ortiz, Immortal Technique, Vernon Reid, Bob Sinclair and Jonathan Peters. She performs extensively and was seen recently at the Essence Fest in New Orleans with the likes of Beyonce, Jill Scott and Maxwell. Maya’s commitment to human rights and social activism garnered appearances at the world-renown TEDxWomen Conference in Washington DC, the United Nations, and innumerable benefits. Maya participated greatly in One Billion Rising, an international campaign to end domestic violence, and her critically acclaimed song “Dance Revolution” was commissioned by OBR’s founder, Eve Ensler, to inspire support throughout the campaign.